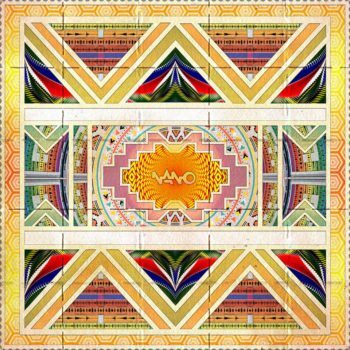 A Taste of South African Psychedelics is a brand new double-disc compilation from leading psytrance label, Nano Records. 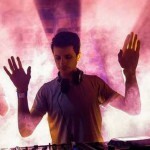 Nano Records originates from South Africa, although the label is host to some of the biggest names in global psytrance. Legends such as Tristan, Dickster, Burn in Noise, Laughing Buddha alongside local heroes Headroom, Broken Toy and The Commercial Hippies are just some of their impressive stable of artists. 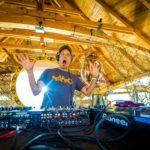 It’s no exaggeration to say that Nano records is a leading force, globally and certainly one of the labels that has stood the test of time by learning to adapt to an ever-changing musical climate. Founded in 2000 they are an international label with their roots in Africa. 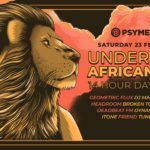 A Taste of South African Psychedelics celebrates their deep African roots by serving up no less than 18 massive tracks from the burgeoning psytrance scene in South Africa. 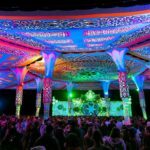 International heavyweights Headroom, Broken Toy, Shift, Deliriant and The Commercial Hippies are accompanied by artists starting to make their mark globally [Shockwave, Zezia, iTone, EMP and more] plus some newer names that have been bubbling under with consistently solid productions. 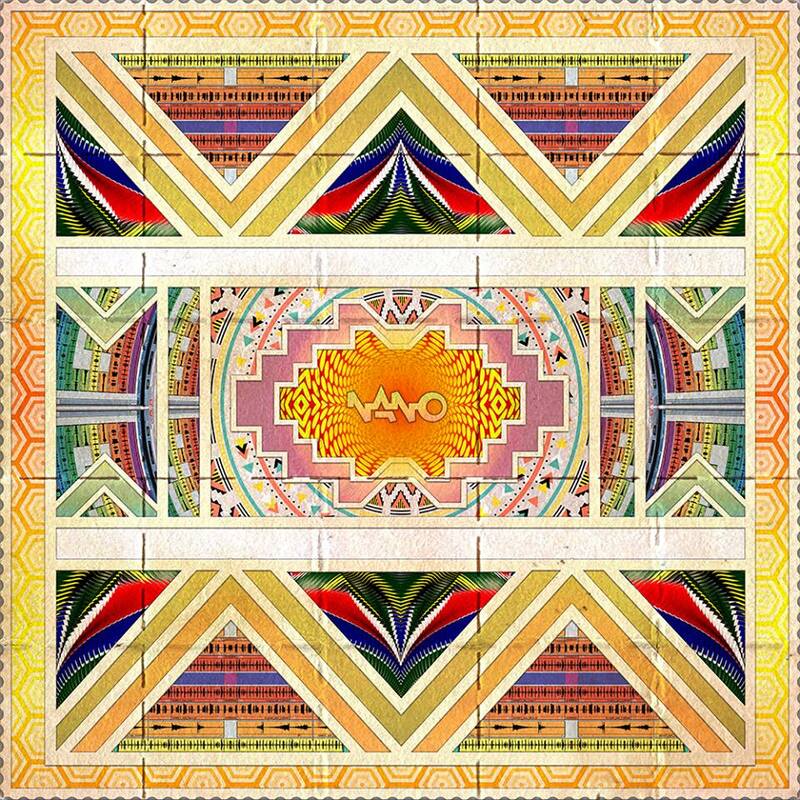 The NANO crew have also just quadrupled their ‘awesomeness points’ by making A Taste of South African Psychedelics completely FREE for download from their website. You can also buy the physical double disc CD if you’d like to own this special piece of South African psy culture history. 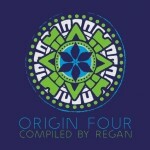 The release is accompanied by an awesome booklet which features a host of top South African psychedelic visual artists. This booklet can be downloaded in PDF format along with the album. If you buy the compact disc you get the booklet with it. A special mention should also be made of Julian Graham / Aumega who did the awesome cover art for A Taste of South African Psychedelics. Listen to the preview of A Taste of South African Psychedelics here and then head over to their webstore and download this awesome compilation.